Researchers have made a discovery that may make age-related memory loss a thing of the past. The drug can’t be used by humans yet, but scientists from the University of Florida are developing compounds that could eventually help adults who have memory trouble but are not suffering from Alzheimer’s or dementia. The kind of memory responsible for holding information in the mind for short periods of time – for example, where we just put our car keys — is called “working memory.” That relies on a balance of brain chemicals. The UF study showed that the balance tips in older adults, meaning that working memory declines. The decline could be because the brain is producing too much of a chemical that slows neural activity. “Graduate student Cristina Banuelos’ work suggests that cells that normally provide the brake on neural activity are in overdrive in the [brain’s] aged prefrontal cortex,” said researcher Jennifer Bizon, Ph.D., an associate professor in department of neuroscience and a member of UF’s Evelyn F. & William L. McKnight Brain Institute. 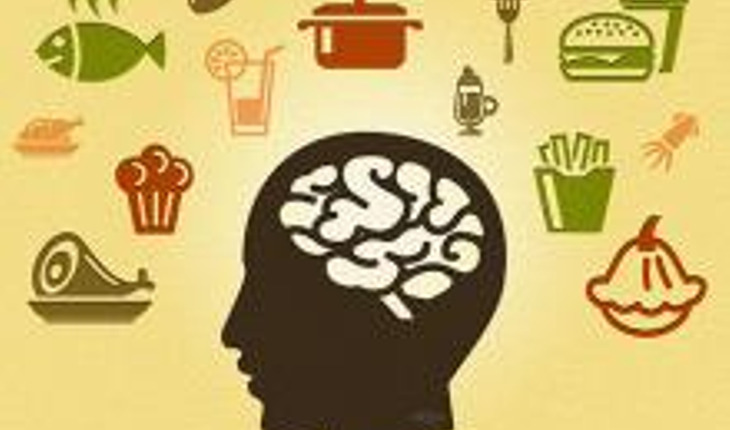 This brain chemical, GABA, is essential. Without it, brain cells can become too active, similar to what happens in the brains of people with schizophrenia and epilepsy. A normal level of GABA helps maintain the optimal levels of cell activation. In their study, the investigators tested the memory of young and aged rats in a “Skinner box.” In the box, rats had to remember the location of a lever for short periods of up to 30 seconds. As those time periods lengthened, old rats had more difficulty remembering the location of the lever than young rats. However, some older rats did well on the memory test. The study showed that rats without memory problems produced fewer GABA receptors. Older rats with memory problems had more GABA receptors. The drug the researchers tested blocked GABA receptors, restoring working memory in aged rats to the level of younger rats.